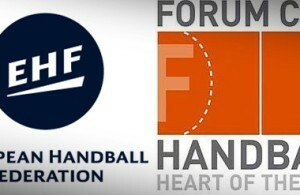 The former director of RK Celje Pivovarna Lasko, Gregor Planteu, is the new president of Forum Club Handball, the body of the TOP European handball teams. That is the conclusion of Assembly which took place in Hamburg during World Championship 2019 final weekend. The former president, Xavier O’Callaghan left the function after his appointment in FC Barcelona plans of brand development in USA. 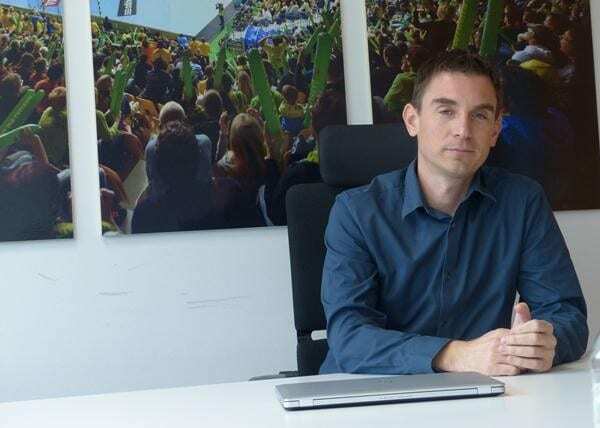 The vice-president of the FCH will stay Dierk Schmaeschke, while the second one will come from the Swiss team Kadetten Schaffhausen – Peter Leutwyler. 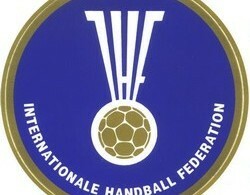 Forum Club Handball represents 47 TOP handball teams from 22 countries.